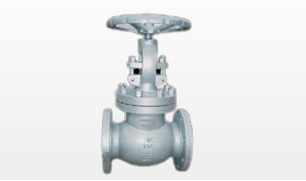 • Minimizing of heat loss of process temperature due to optimized thermal insulation of body, bonnet (uncooled) and paddle. 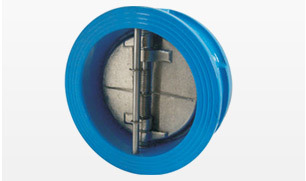 • Thermal insulation comprising various Materials. 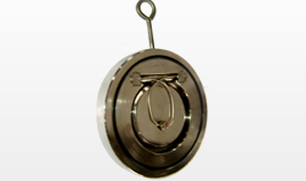 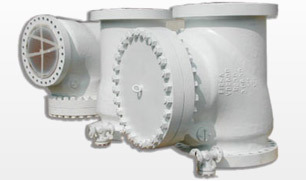 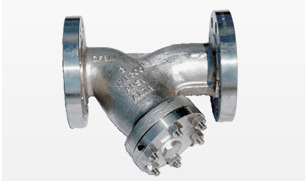 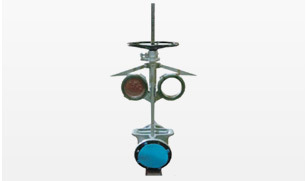 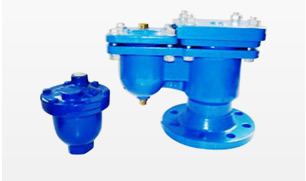 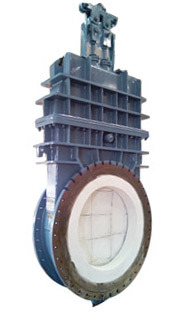 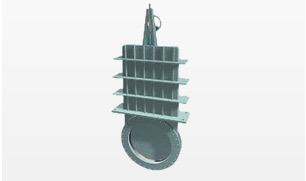 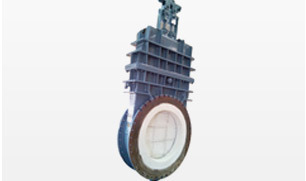 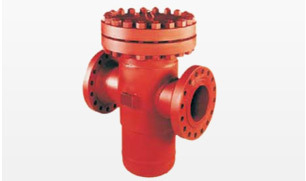 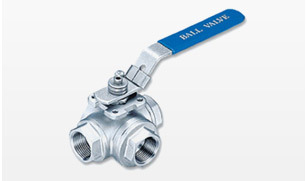 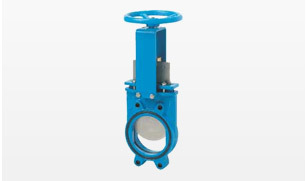 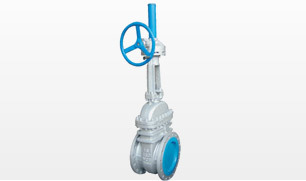 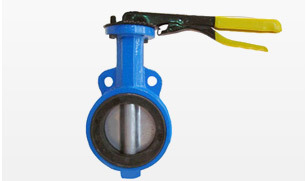 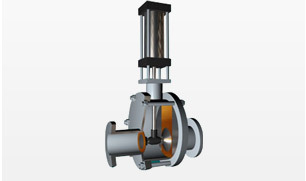 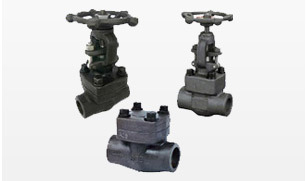 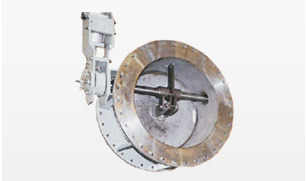 • Extended operational life of the valve due to increased thermal insulation, reducing thermal stresses to the valve. 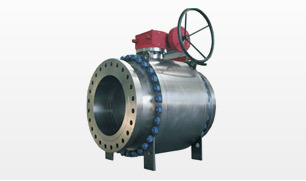 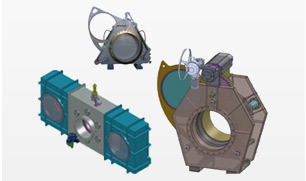 • Reduced operating costs due to: - decreased heat loss of process temperature - reduction in amount of cooling water required.